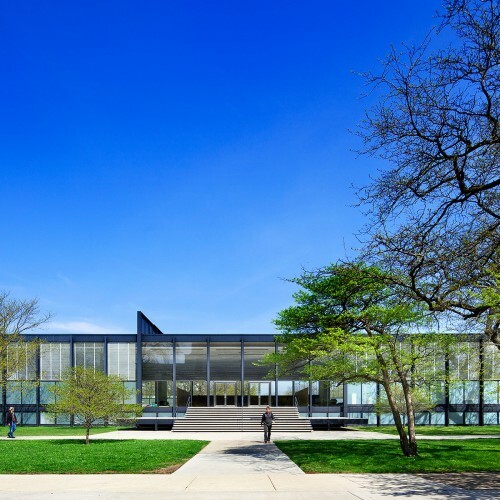 Historian and visiting lecturer Paul Steinbrecher will lead this two-part book club (September 17 and 24, 2018) around Franz Schulze’s revised and expanded biography of Modernist pioneer Ludwig Mies van der Rohe. 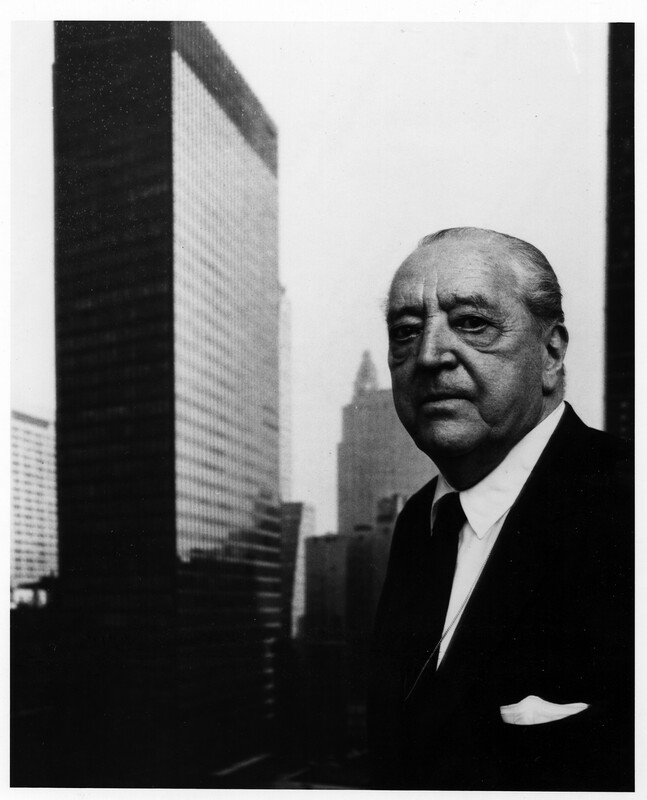 Mies van der Rohe: A Critical Biography tells the compelling story of how Mies and his students and followers created some of the most significant buildings of the 20th Century. Co-authored with architect Edward Windhorst, this revised edition, three times the length of the original text, features extensive new research and commentary, drawing on the best recent work of American and German scholars. 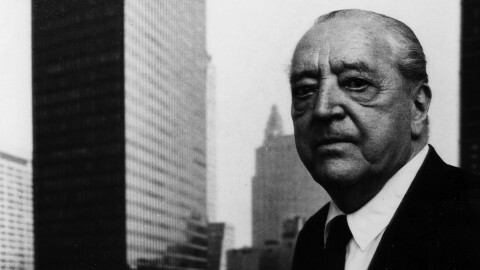 Readers are encouraged to bring their own copy of Mies van der Rohe: A Critical Biography. Book purchase is not included with Book Club registration fee. 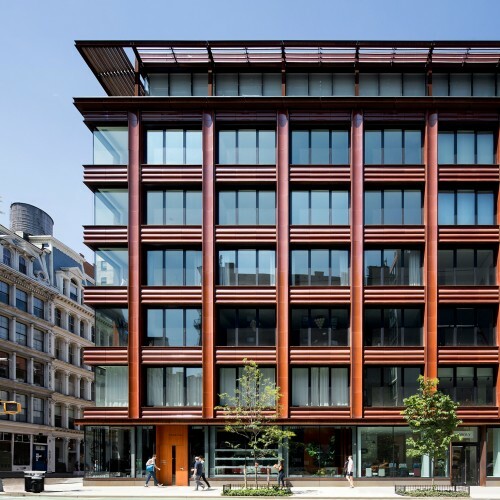 If you have any questions about the book or registration, please email programs@architecture.org. 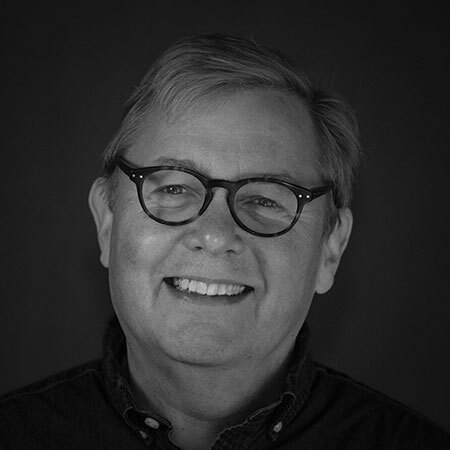 Paul Steinbrecher's areas of professional expertise include historic preservation, libraries and cultural and religious institutions. He has lectured and served on symposia for several organizations, including the Chicago Public Library, the Chicago Historical Society, the Chicago Opera Theatre and the American Library Association. Paul has long been involved with CAF as a lecturer and docent trainer. He is also a past participant in CAF's summer workshop for teachers sponsored by the National Endowment for the Humanities. Single ticket purchase includes both dates in the series, September 17 and 24, 2018. 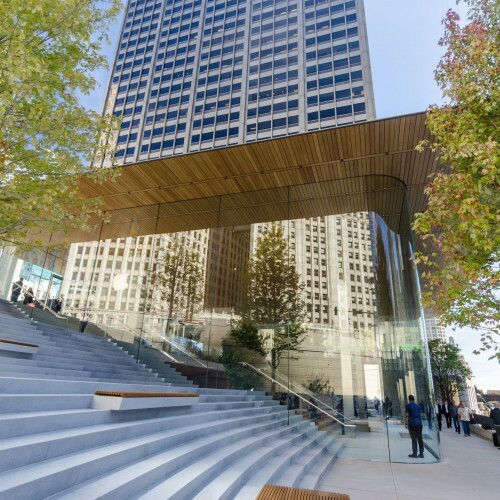 Ticket price includes entrance to the Chicago Architecture Center on each day of the program. Discount tickets are available with a valid student ID for $20 at the CAF Box Office.